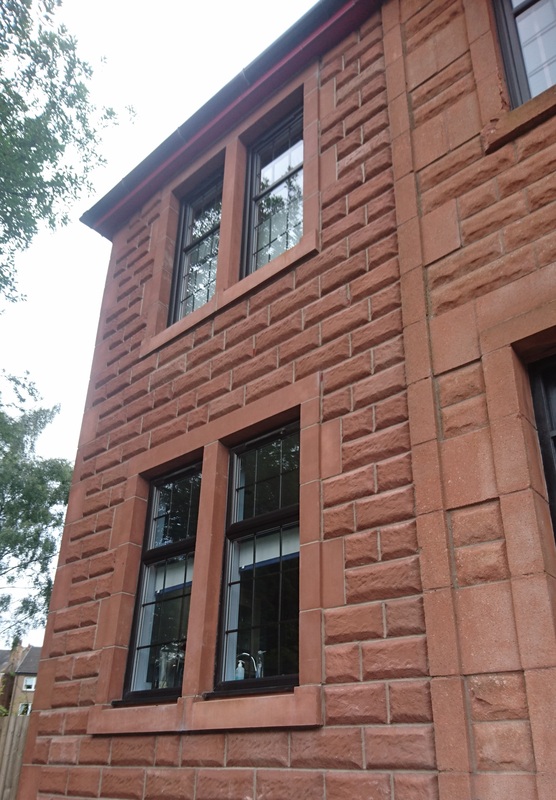 We carry a large range of standard colours for our cast stone, semi-dry products, all of which are available to view at our offices. 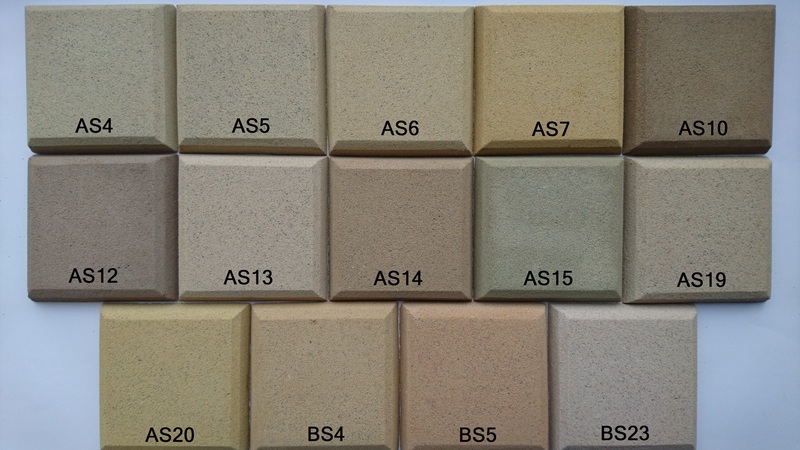 Cast stone colour samples are available to take away for the purpose of colour matching. 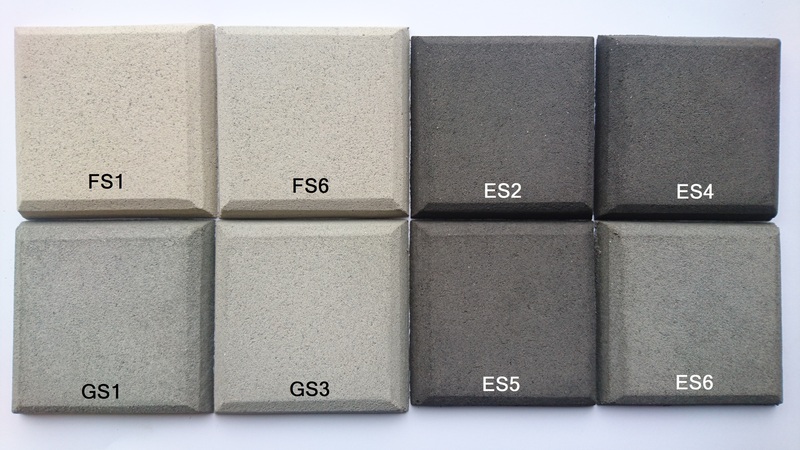 Throughout the website all pictures of cast stone products will have a colour sample reference noted, these colour samples are also as per the below. It is not recommended to choose a colour based on images viewed on a screen, especially when trying to colour match. 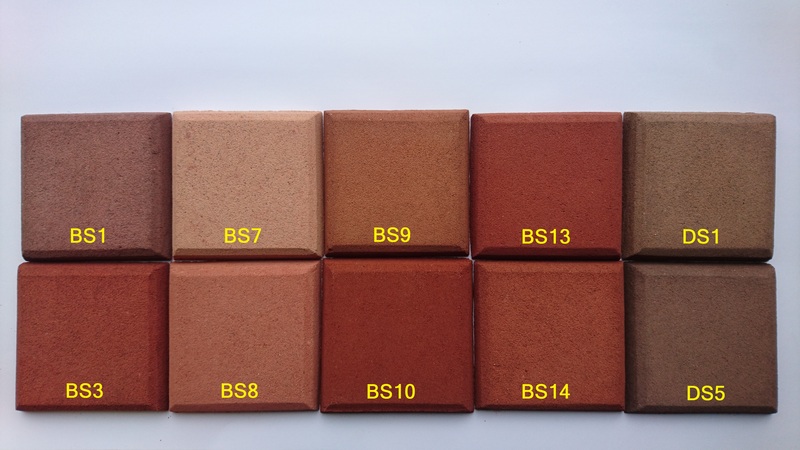 We would advise picking a few samples to take away (options of posting samples out are available) and if possible, leave outdoors to view in various lighting and weather conditions. 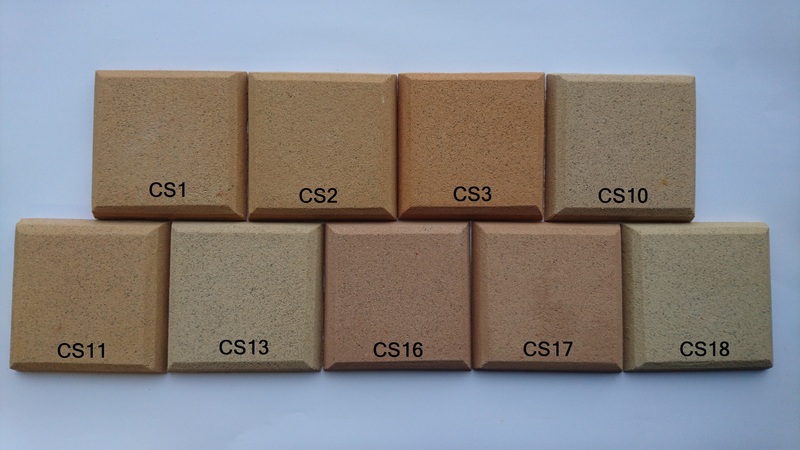 When selecting colour samples for coloured wet cast concrete products, we prefer to produce samples specifically for the project as there are several factors causing the colour and texture to differ to the below.